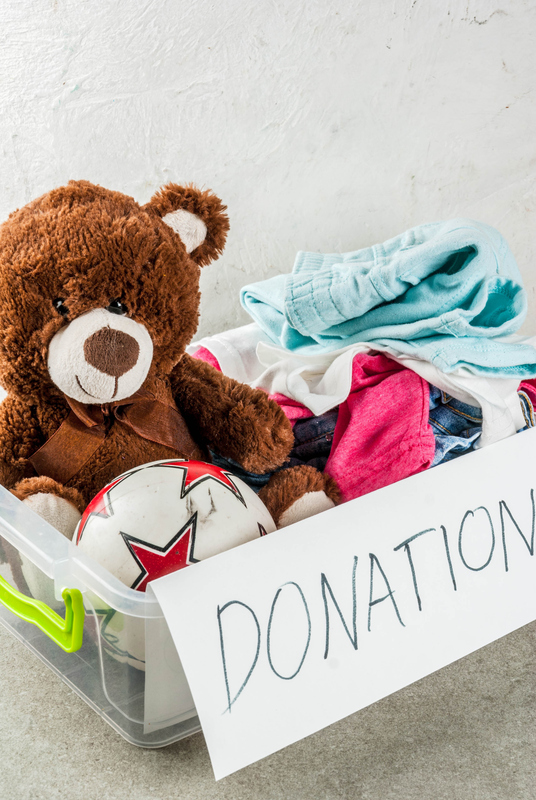 Donate: Your donations of gently used clothing, household items, furniture and vehicles support our local Salvation Army community programs! Shop:Your purchase provides food, meals, nutrition, health, camp for kids, utility and emergency assistance and paving a Pathway of Hope for families to move from crisis to stability and more. 1225 W. South Airport Rd. Thank you for joining The Salvation Army in Doing the Most Good for the Most People in the Most Need.